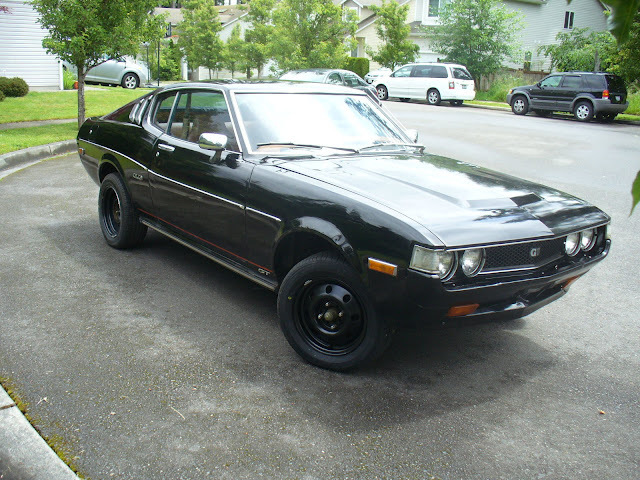 Find this 1977 Toyota Celica GT Liftback here on eBay bidding for $2,212 reserve-not-met with $6,500 buy-it-now located in Lynnwood, WA. Just in time for some summer fun! 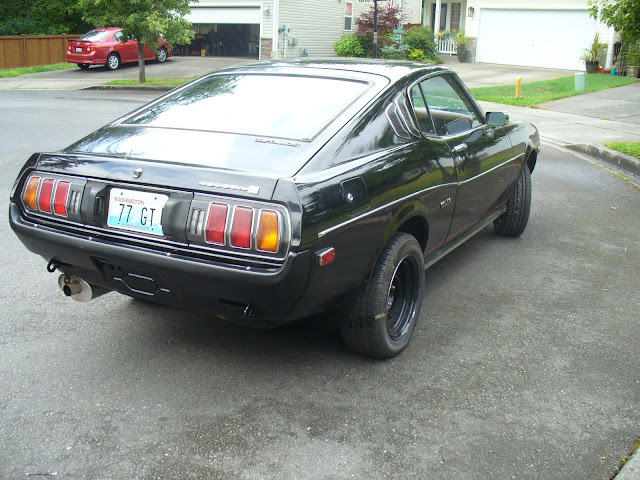 Here is a 77 Celica GT Liftback for sale. Miles are unknown- probably 185k, but maybe 285k. It has a good running Weber carburetor, There is a W58 5 speed transmission from an 85 Supra that shifts smoothly. It has aftermarket fiberglass smiley bumpers. It runs fantastic and starts every time. It has 2 new front tires. Rear tires have very good tread. This is a very fun car to drive! This is a complete car with no missing parts other than the radio. It's kind of a personal preference anyway, so you can get the one you want. I put a temporary radio bezel in place to fill the gap in the console. What you see is what you get- except the rear license plate. This was only for show. The car is licensed in WA through April 2017 with a regular state issued plates. I also replaced the old dim dash lights with LED lights for a bright night driving. I bought this 2 months ago site-on-scene. I know very little history of it other than it was painted black some time ago, was converted to manual, and it had some of the mentioned modifications done to it. There are some tears in the original seats, as you can see. The seat covers pictured will be included with the car. There are also some dings and minor dents. I have the clean and clear title in my name. It does not have a lot of the rust issues these cars tend to have. 2 of the fender-well areas have some rust that I decided to leave alone. The wheel well area had little rust as you can see in the pictures. The upper interior hatch has some pitting. 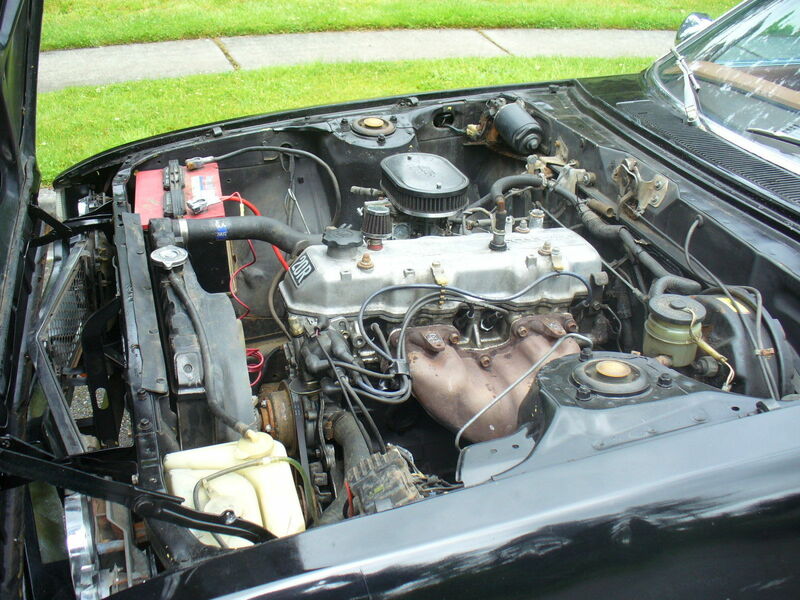 Based on the vin plate, this car was originally an automatic and at some point was converted to a manual transmission. 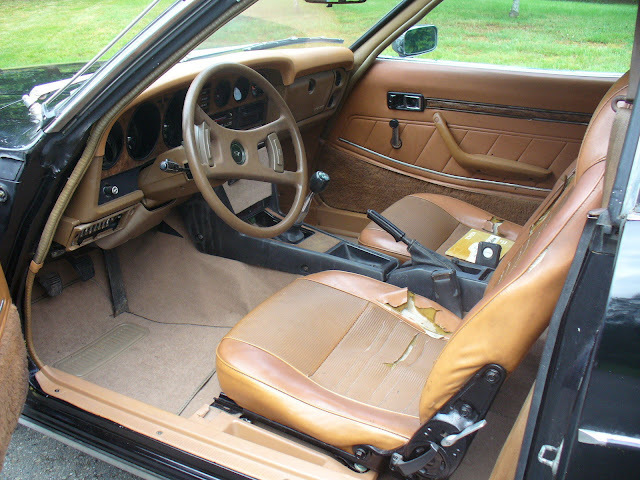 As the enthusiasts of these classics know, this body style was only available in America in 1976 and 1977. This one has a higher vin# and a late manufacture date (August 1977) indicating one of the last ones ever produced. With the knowledge of any of the above mentioned issues, I have priced it accordingly. I have done my best to fully disclose any known issues. This vehicle is for sale locally and I have the right to suspend or end this auction at any time. Buyer to pay a $500 deposit via paypal within 24 hours of auction ending. You will be fully responsible for pick up and shipping of this vehicle. It is recommended you have a certified mechanic inspect this vehicle before purchasing. This vehicle has no written, verbal, or implied warranty or any kind. There is no return and the sale will be final. 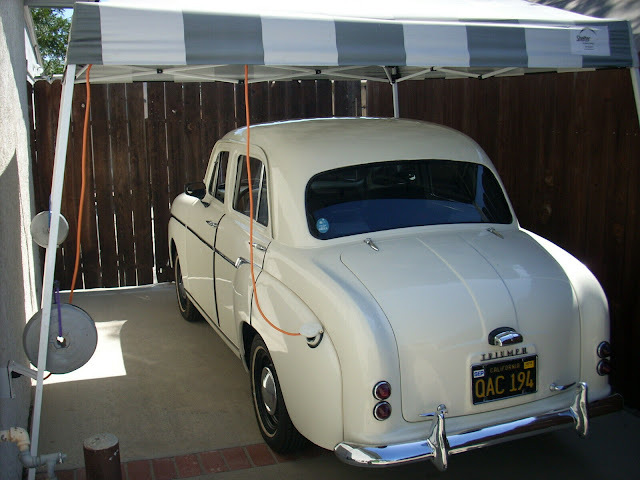 You are encouraged and welcome to set up a time to drive and inspect the vehicle. Check my feedback and bid with confidence. Thank you for looking! Good Luck!